“Could not agree more. 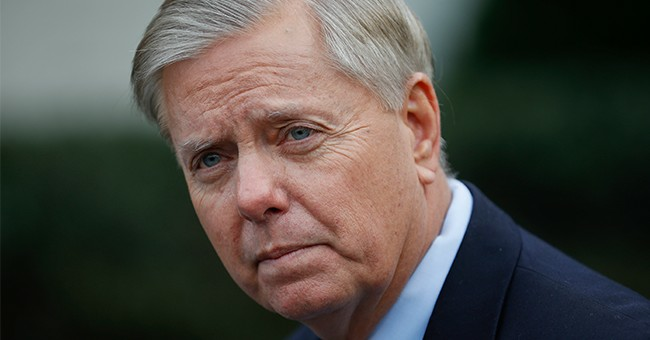 See you soon," Graham, the Senate Judiciary Committee Chairman, tweeted back. Fox News's Sean Hannity also said the FISA warrant was among the questions he has for Comey. "Yes Mr @Comey," he replied. "Let’s start with why did you sign off on the FISA warrant based on hrc lies in oct 2016. And in January 2017 say it’s “unverified and salacious” ? Did you commit a fraud of the FISA court or lie to the President Elect you hated?"